What Is Comic Strip Cafe? The Comic Strip Cafe is a quick service restaurant in Toon Lagoon. As the name indicates, it has a comic strip theme. The exterior is decorated with classic comic book characters, and the interior is decorated blown up versions of the Sunday funnies. You can read Beetle Bailey, Mary Worth, Broom-Hilda, Curtis, Hagar the Horrible, Nancy, and a lot of other comic strips that most people under a certain age have never heard of. If you are over a certain age, this restaurant is a fun blast from the past. The menu is really varied for a quick service restaurant. It is one of the few places at Universal Orlando that serves Chinese food. The menu also includes burgers, hot dogs, chicken, fish, pizza, pasta, and salads. The food is nothing special - just standard theme park fare - but if everyone in your family likes something different, this is an option worth considering. 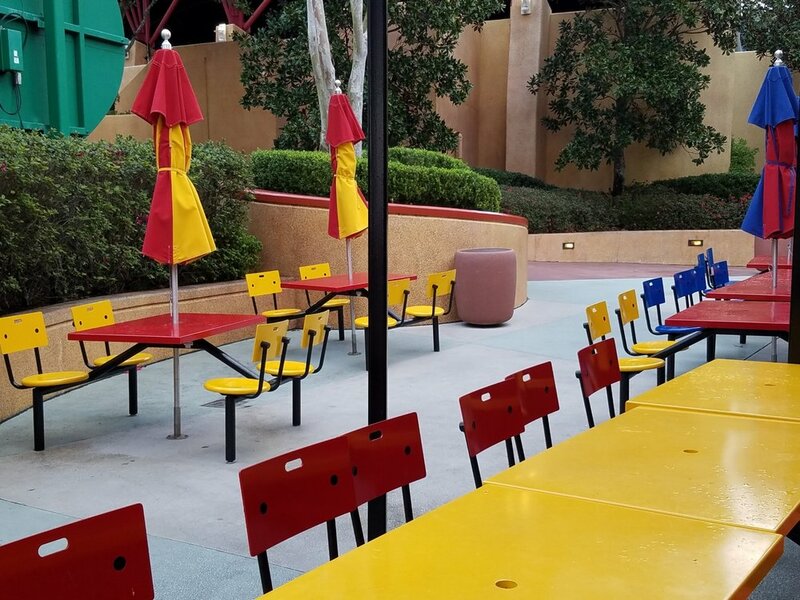 Comic Strip Cafe offers indoor and outdoor seating. Outdoor seats have umbrellas to block the sun and rain. Comic Strip Cafe is located in Toon Lagoon in Universal's Islands of Adventure. Comic Strip Cafe is usually open during park hours. However, hours can vary, especially during slow times. 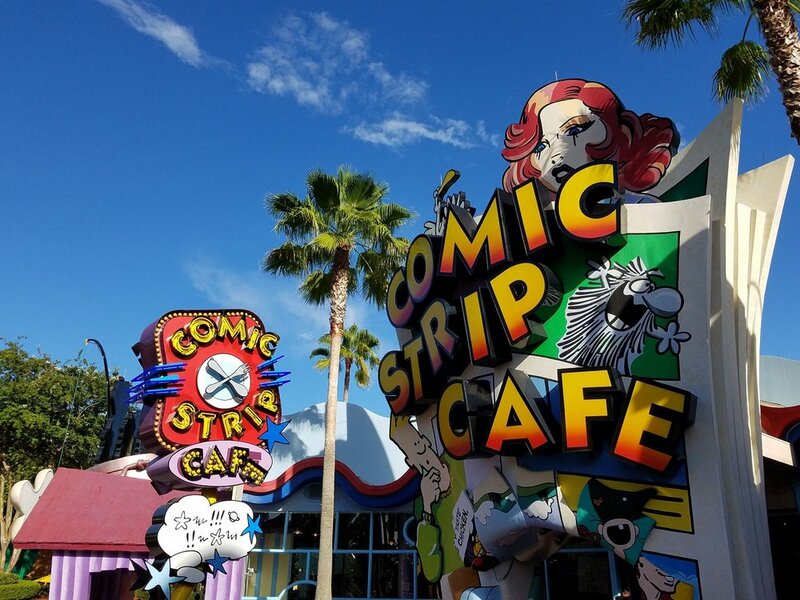 Check with Comic Strip Cafe or Guest Services to inquire about opening and closing times on the day you visit. *Menu prices updated February 2018. Items marked with (UD) are eligible for the Universal Dining Plan. Wimpy's - Wimpy's serves burgers, chicken, fries, and onion rings. Blondie's - Blondie's serves hot dogs and made to order sub sandwiches. 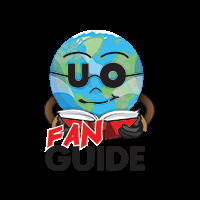 UO Fan Guide on Facebook.